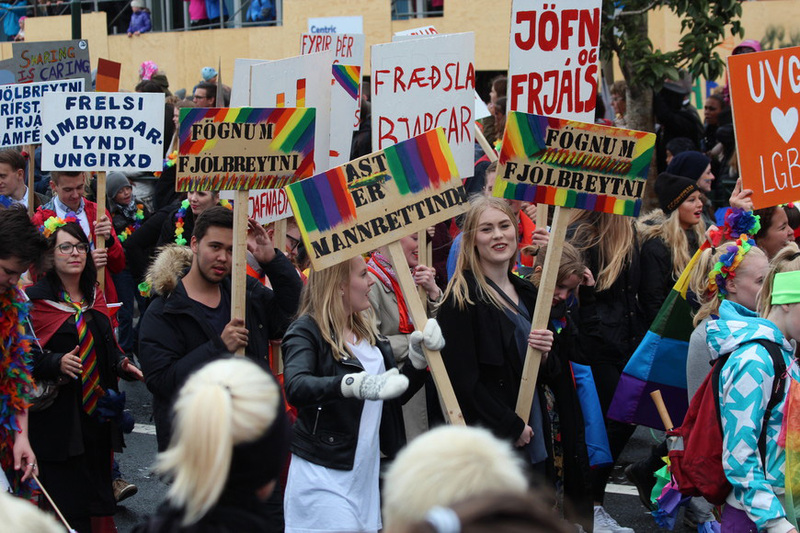 Reykjavik Pride is an important event for the LGBTQI+ community and the Icelandic society as a whole where we proactively celebrate human rights for all. It is a platform where we can show gratitude to those who have fought on the front line for decades and those who continue carrying the torch. 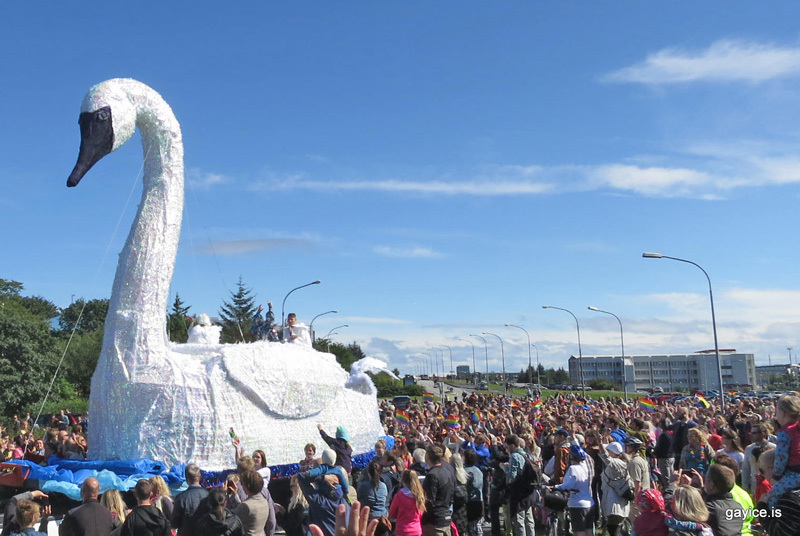 Ru Paul´s Battle Of The Seasons in Reykjavik, April 17th, 2015. 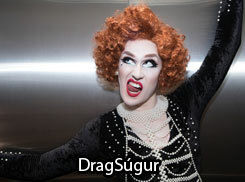 The 2015 Condragulations Tour stop-over in Reykjavik with host Michelle Visage and performances from Adore Delano, Alaska 5000, Ivy Winters, Jinkx Monsoon, Pandora Boxx and Sharon Needles. Gayice.is Pictures by Pall Gudjonsson. 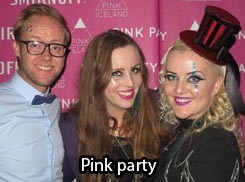 Pictures from Pink Iceland´s Pink Party, November 8th 2014. Pictures by Pall Gudjonsson. BEARS ON ICE 2014 Party Pictures. Pictures from Friday Top Off party with DJ Colin Gaff & Bistro Boy performing and Saturday Main Party with Hifi Sean, DJ Bangsi TechSoul Dramatík and the Icelandic Berndsen performing. Pictures by Pall Páll Guðjónsson. Visit BEARS ON ICE website for more information about the event. BEARS ON ICE 2014, Day 1, Welcome Party at Iðusalir. Pictures by Pall Gudjonsson. Visit BEARS ON ICE website for more information about the event. BEARS ON ICE 2014, Day 2, Golden Circle tour. Pictures by Pall Gudjonsson. Visit BEARS ON ICE website for more information about the event. Bears in the Blue lagoon. Pictures from BEARS ON ICE 2013. Visit BEARS ON ICE website for more information about the event. 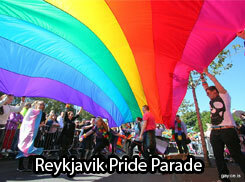 Reykjavik Gay Pride parade 2014 in pictures, Iceland´s biggest LGBF festival (Pictures by Pall Gudjonsson).